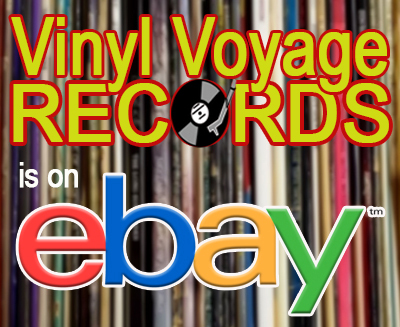 This month on Adventures in Vinyl - A K-Tel Classic from 1976! 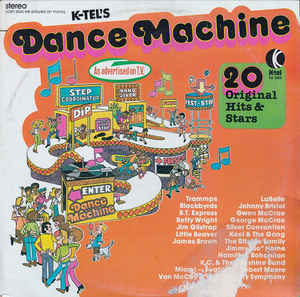 We are taking the K-Tel time machine back to 1976 for Dance Machine! 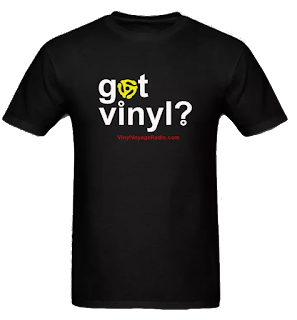 This album features some of the best disco hits from 1974-1976. Tune in at 12:30 pm (Central) on September 1 for a live broadcast!